Our team of marketers will create and execute programs to quickly deliver the results you need. They will keep on tuning the campaigns to do more of what works and less of what doesn’t. And when you're ready they will help transition the know-how in-house. Simple enough? The best way for us to help you write your sales playbook is to sell. And to close. We target strategic accounts, sell your products all the way to contract signature. We learn from each opportunity and then help your own sales team sell and close. A6 is the name of a famous highway in France: “l’autoroute du soleil” (sun’s highway), the A6 takes you from Paris to Lyon and is the main highway to escape the busy capital for the South of France and the French Riviera. At the A6 Group, we help organizations find and customize their ride down their own A6 highway and get to a better place, fast and safe. We write a custom map with you, tell you about the little abbey to visit on the way, the great restaurant where you can grab a memorable bite, and we give you tips to avoid traffic jams and speed traps. We typically focus on sales, business development and marketing. However, our skills extend to product management, product marketing and business strategy if the situation requires it. As a boutique service organization close to the heart of Silicon Valley, we help organizations accelerate growth and streamline demand generation processes. 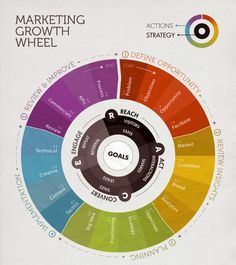 As an instant extension of your marketing organization, we boost demand by designing and executing targeted, turn-key marketing programs that will drive demand and test your target markets. As an instant extension of your sales organization, we accelerate sales by taking charge of closing strategic deals or by establishing a reseller or lead referral ecosystem to reach new markets. As marketing experts with engineering degrees, we analyze, streamline and create a robust set of demand generation and marketing metrics to help executives and managers measure results, align marketing and sales objectives and fine-tune execution of demand generation strategies. As hands-on experts in marketing, business development and sales, we provide tailored strategy consulting services to CEOs, Boards of Directors and Senior Executives. 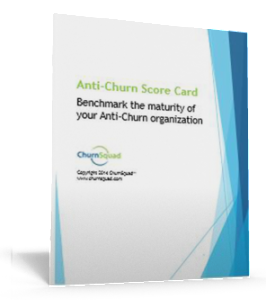 Take the quiz and benchmark the maturity of your anti-churn organization!